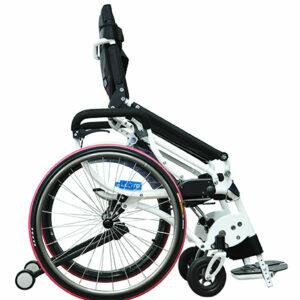 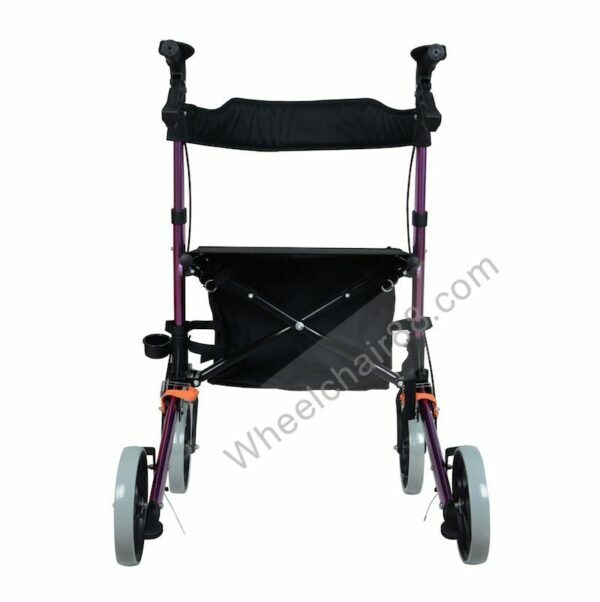 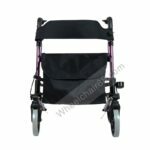 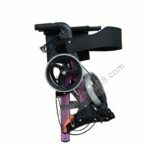 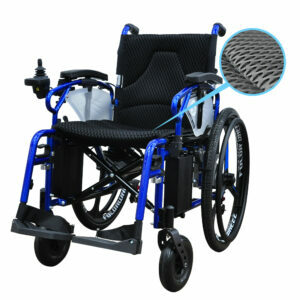 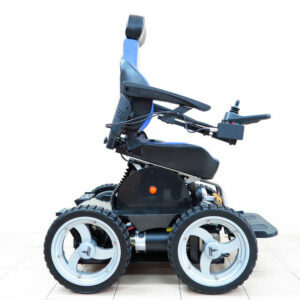 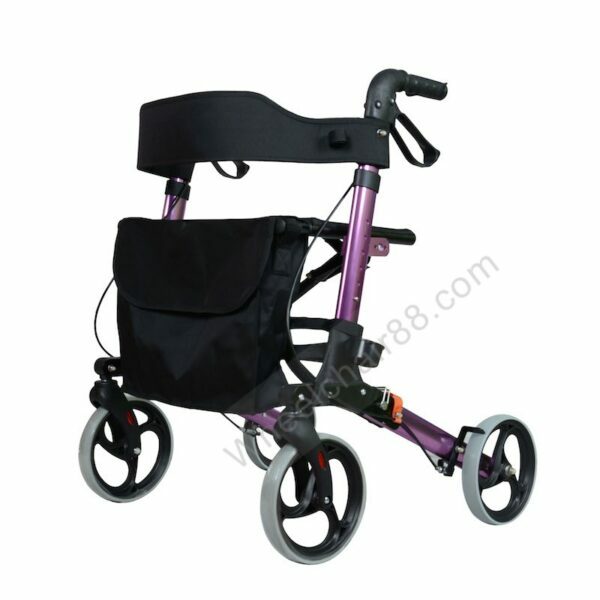 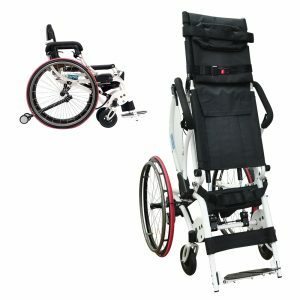 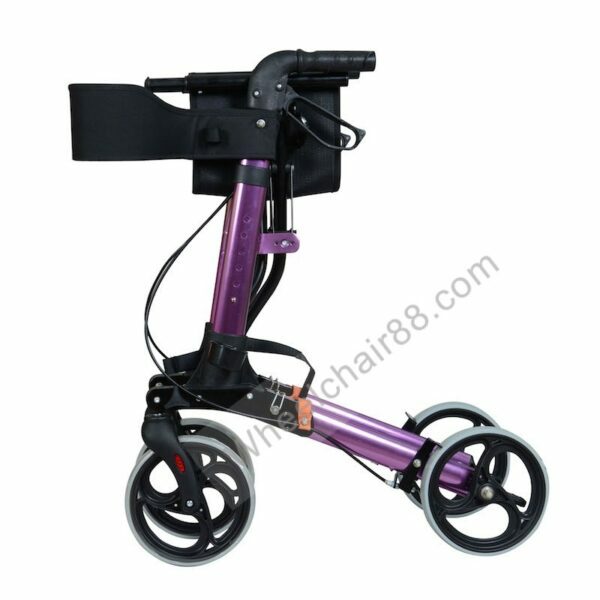 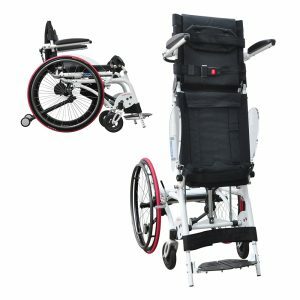 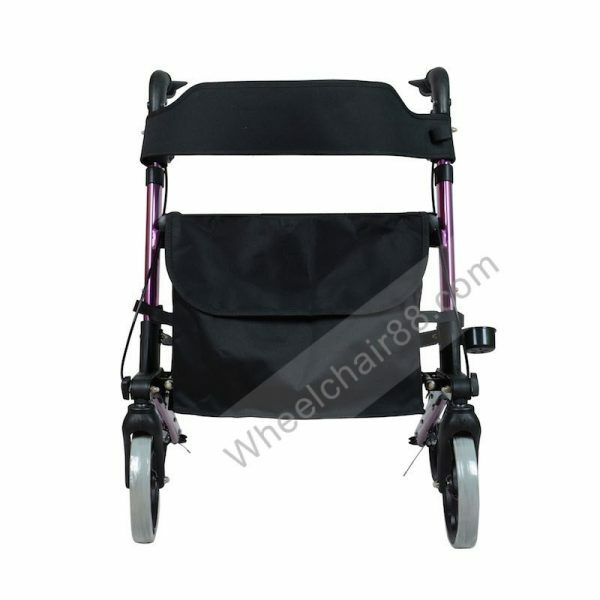 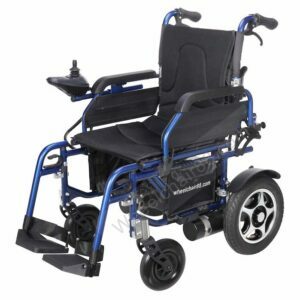 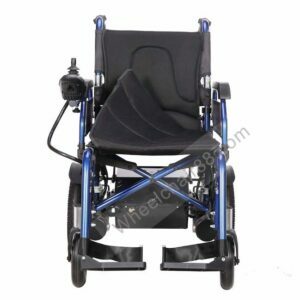 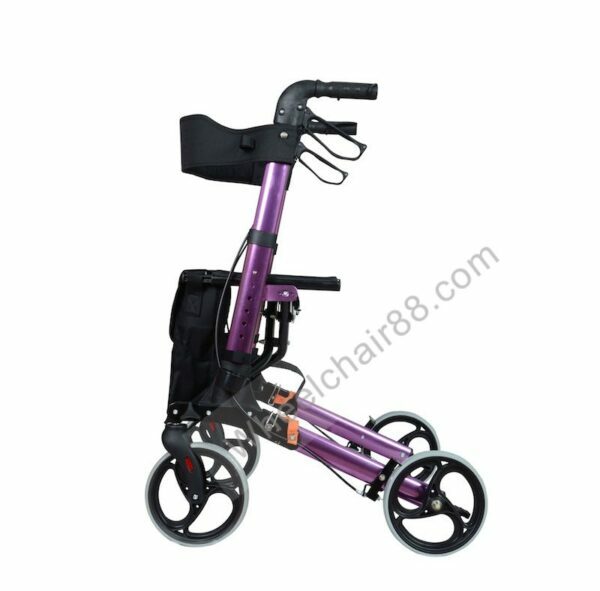 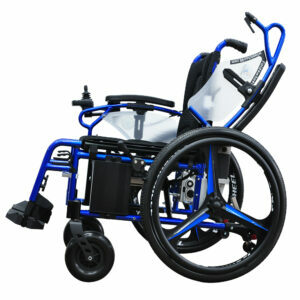 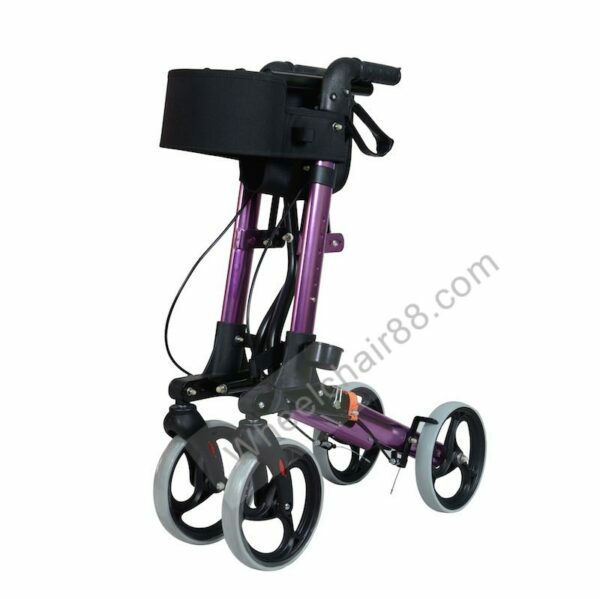 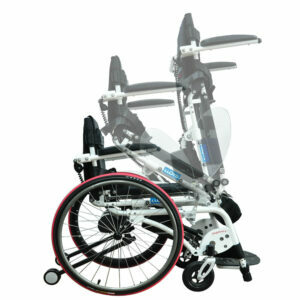 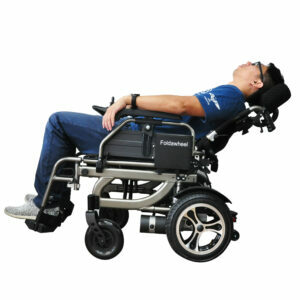 Height adjustable handles to suit individual needs. 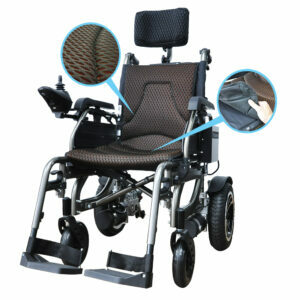 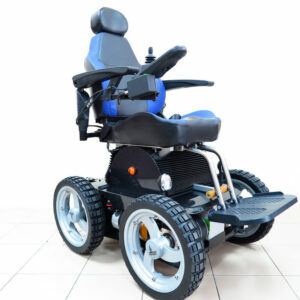 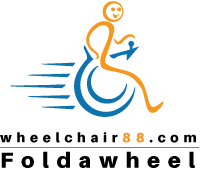 Hand brakes to ensure safety and able to lock while sitting. 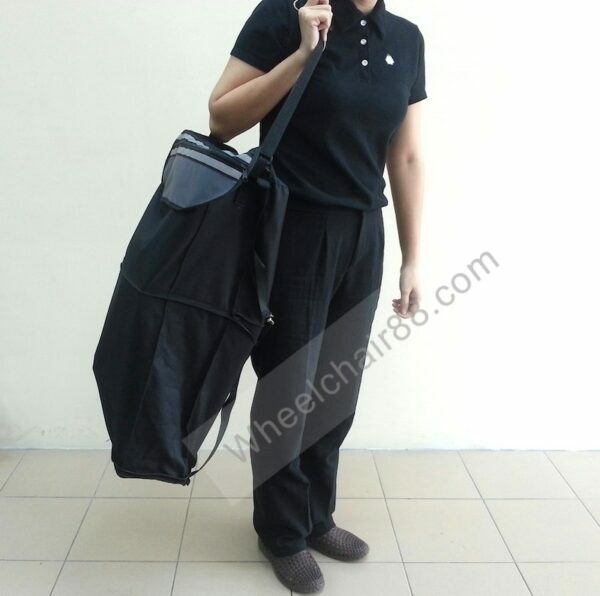 Comes with a durable expandable storage bag to be hanged in the front. 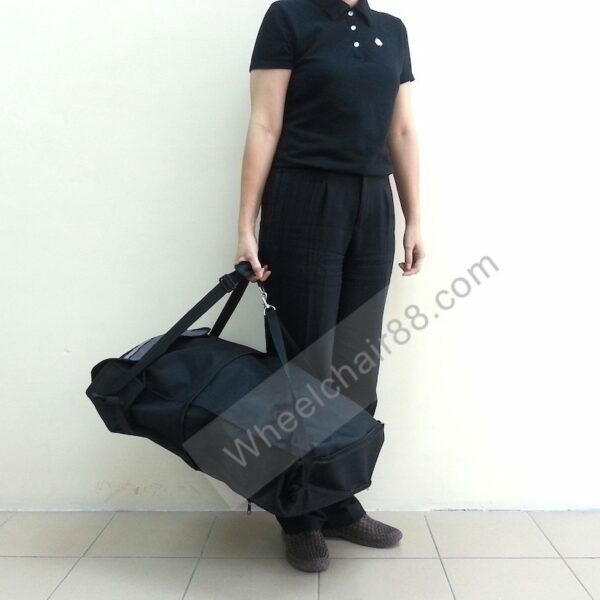 MW-73RT can be folded and fit into the storage bag (after expanded). 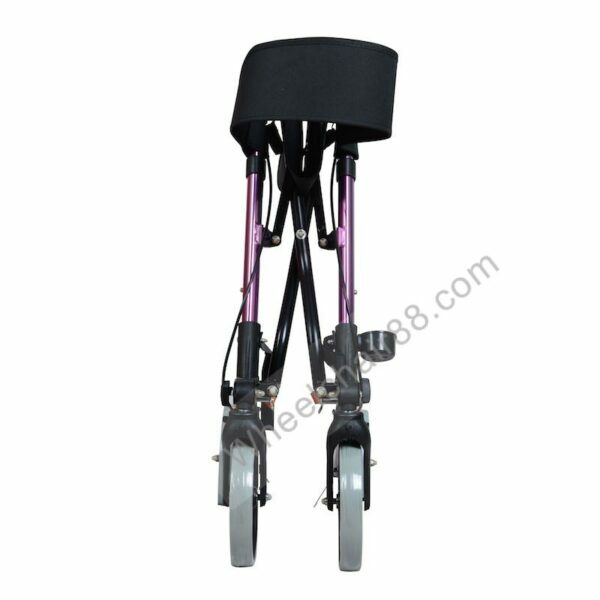 Side holder for a walking cane or umbrella.